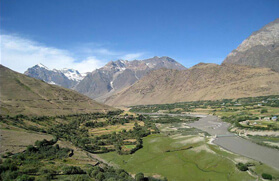 Zanskar, which is the most inaccessible route for crossing and achieving towering peaks on the Trans Himalayan region, is an isolated land but far famed for several ancient monasteries, gurgling streams and for traces of ancient palaces. 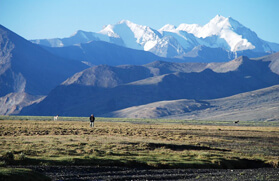 The Zanskar range is the only region where one can travel by foot and also by pony. 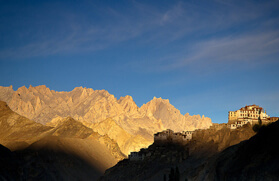 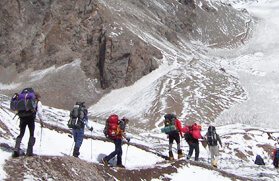 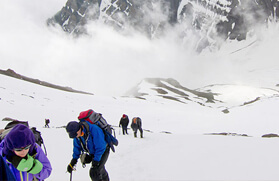 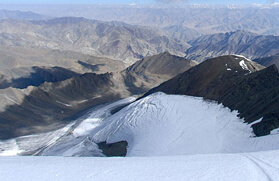 But with the development of Leh - Ladakh adventure tourism, several jeep and motor biking expeditions led to explore the grandeur of the Zanskar ranges. 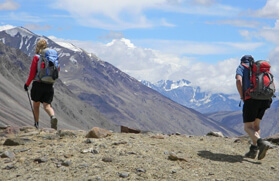 When we are talking about pacing through the Ladakh region and that too into the undulated and barren southern region, the challenges undertaken by you to the mighty heights demands more physical strength and stamina. 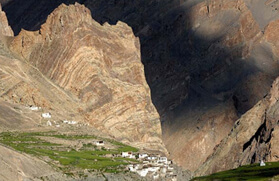 The journey to Southern Zanskar begins from Lahaul Valley of Himachal Pradesh and leads to the erstwhile diorama of Zanskar scouting towards an outstanding review of the remarkable cave- Gompa of Phugtal. 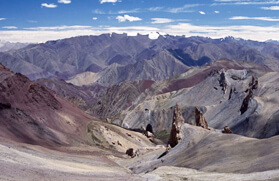 The vicinity allows you to acquaint hospitable folk culture to experience their remote lifestyle, whereas the landscape truly makes the journey a lifetime adventure experience to all. 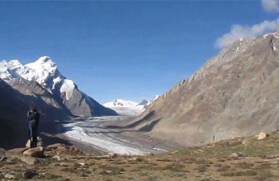 The journey to southern Zanskar takes you through several high altitude mountain passes and major places of southern Zanskar that include Darcha, Zanskar Sumdo, Chuminakpo, Lahkhang, Lukung, Kargyak, Purni, Tanze, Keylong and more.